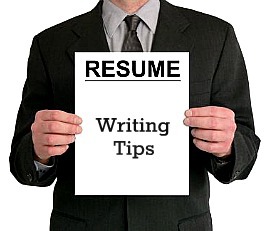 Before you develop your resume, you must have a clear finance or accounting job target. Do some preliminary research -- review job postings, see what types of positions are available and which companies are hiring, and get a good feel for the desired qualifications. This research will help you determine the skills and experience you should emphasize on your resume.